Hindus worship Murtis not idols! 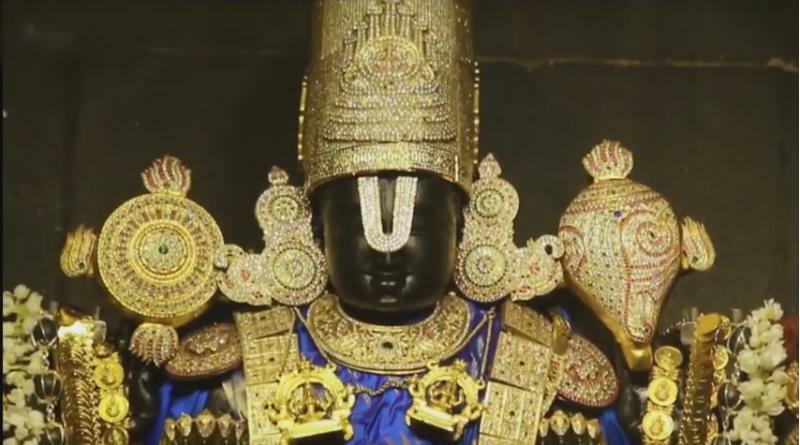 Common query by westerners – How can idol be God?? It’s a Scientific “Inside Out” approach of Hinduism, one of paths of transforming human being into Enlighten beings through Murti (loose translation-Idol) worship is very well explained here. 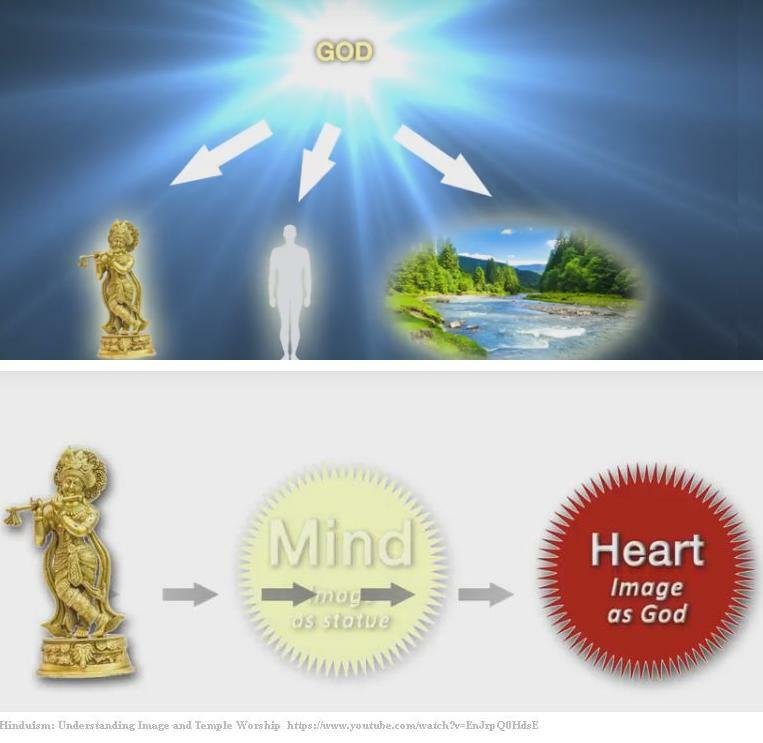 Journey of experiencing Unity consciousness via Murti (Cosmic Power) Worship…from Subjective Truth (Heart) towards Objective (Mind) and understanding Nature of Reality with Murti and Rituals! More scientific explanation of Hindu Murti (idols) and Neurology by famous American-Indian Neurologist Dr. Vilayanur S. Ramachandran, at UC San Diego, Director, Center for Brain and Cognition,USA. Other Hindu Thinkers explaining Science and Philosophy behind Murti Worship in Hinduism. Ms. Gauri Maheshwari (formally Danielle Riordan)- USA explaining Basics of Hinduism, questions asked by her US friends. Sources: Google search, Dharma Speaks, YouTube channels, and all links in the post. 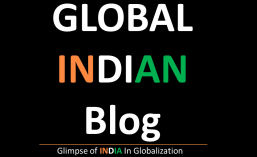 This entry was posted in Hindu/Hindusm and tagged Asia, Belief, Buddhism, Consciousness, Englightenment, Faith, God, Hindu, Hinduism, India, religion, science, Spirituality, Travel. Bookmark the permalink.